I have quiet often been asked where I get my Graphics from so I thought it might be good idea to make a post on it. Over the years I have bought several pieces of Software from an Internet Marketer called Noel Cunningham. Noel has been Marketing online for several years and he has published various Softwares to do differnet jobs. Easy Cover Wizard for Ecovers, Easy Header Wizard for your Header Graphics, Easy Fanpage Wizard for all your Facebook Fan Pages and quiet a few more. …and on the very first time he tried this method? 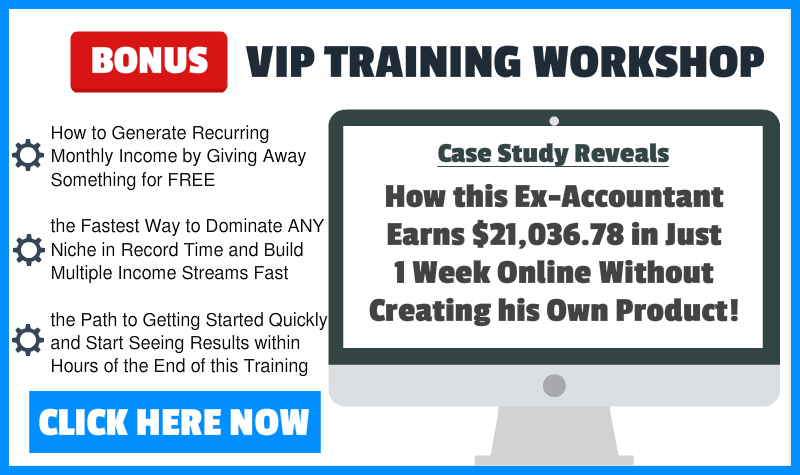 Well on this Special Training Workshop he is going to show you exactly how he did this and how you can copy his Simple System for yourself. Click on the link below – I promise you will not be disapointed.